Get ready for a challenging new puzzler that will unfold in front of your eyes. The idea behind Folding Blocks is simple. You’ll need to unfold all of the different blocks correctly to fill the space in each level. 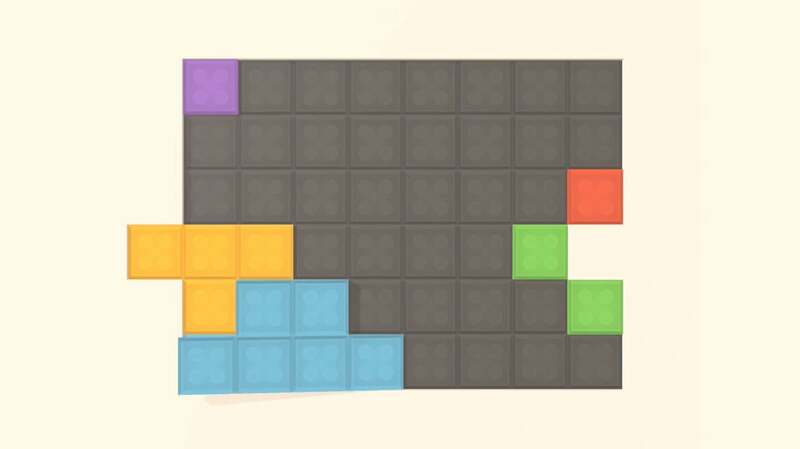 And while the early levels are simple, the game continues to get more difficult as your progress with the addition of many other colors. Your mind will definitely be tested as you try to make sure all of the different blocks will fit together successfully. 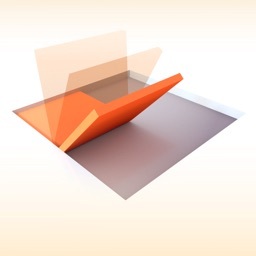 Designed for the iPhone and all iPad models, Folding Blocks can be downloaded now on the App Store for free. A $2.99 in-app purchase will remove all of the advertisements in the game.